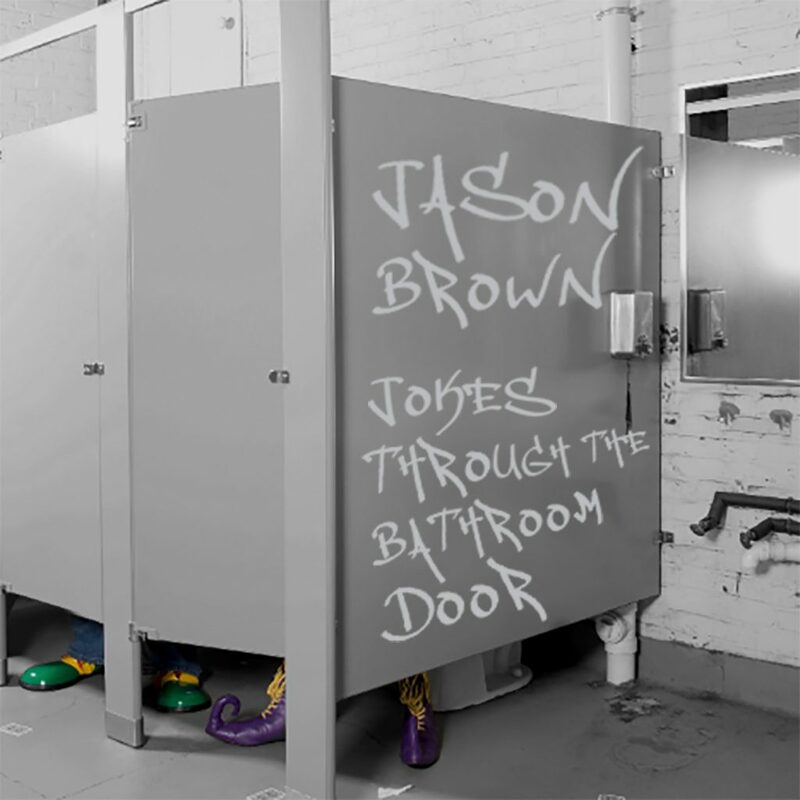 January 17, 2017 – The Lehigh Valley-based record label Circus Trapeze Records is proud to announce that their latest release Jokes Through the Bathroom Door by Bethlehem comedian Jason Brown has charted at #5 on the Billboard Comedy Album chart. 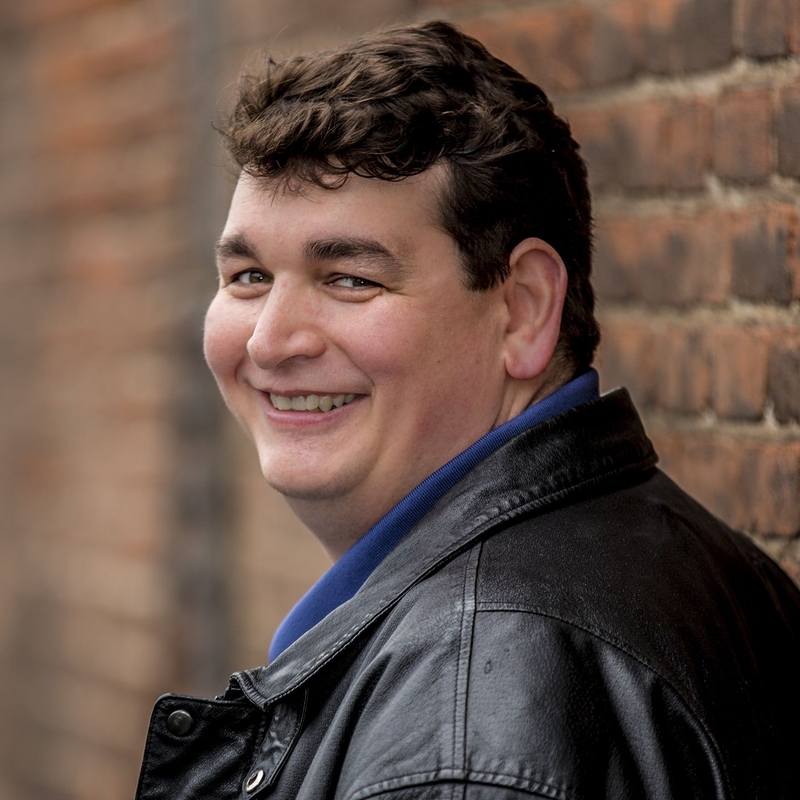 The album was recorded on October 7th, 2017 at the ArtsQuest Center at SteelStacks in Bethlehem and released through the label on January 5th, 2018. 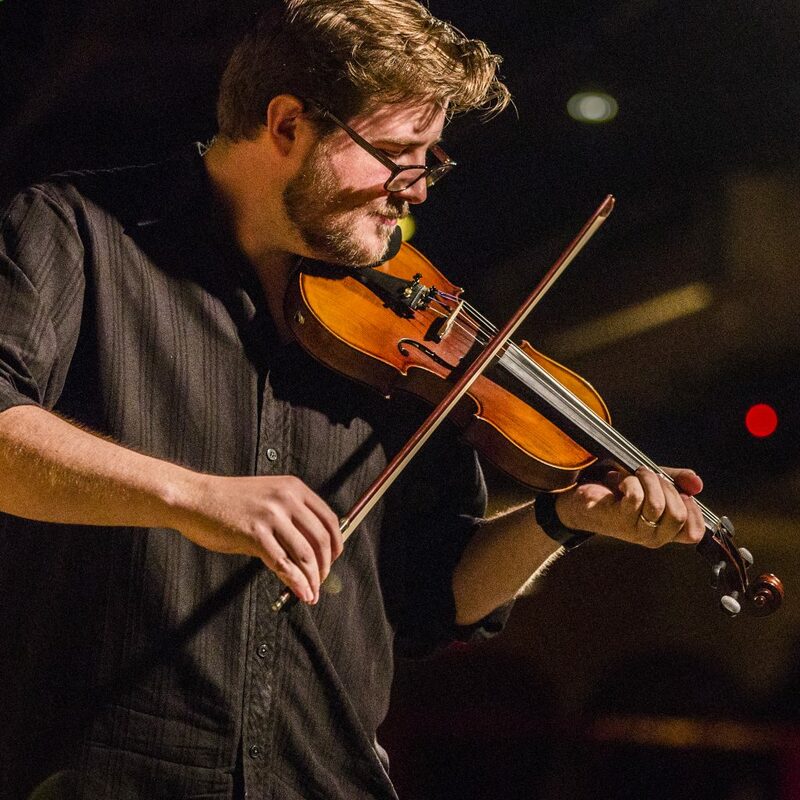 It is available through circustrapezerecords.bandcamp.com and all major online retailers including iTunes, Google Play, Amazon, and Spotify. 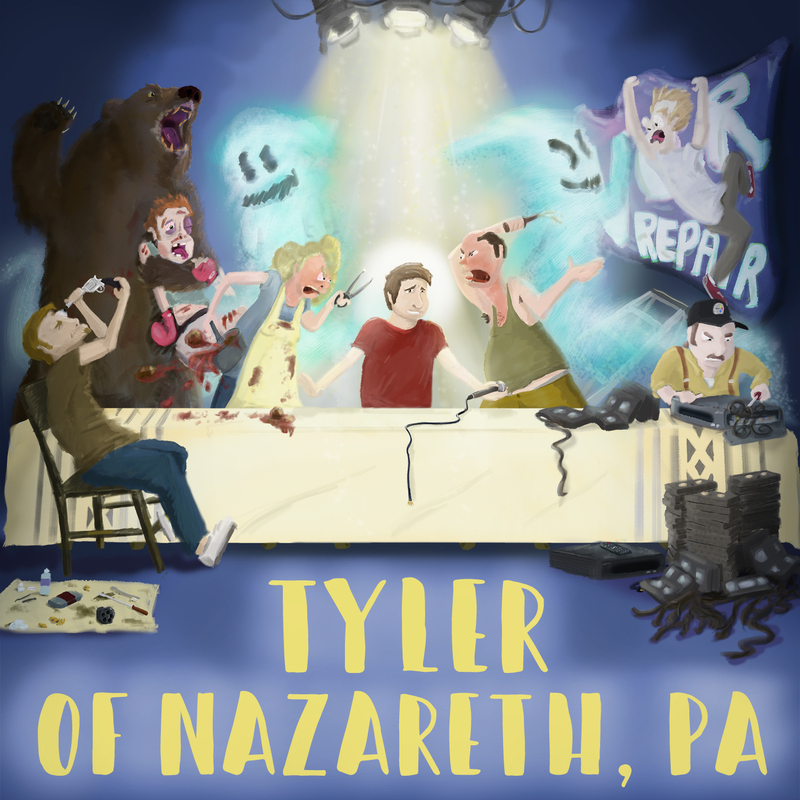 Last year, Nazareth comedian Tyler Rothrock hit #8 on the same chart with his album Tyler of Nazareth, PA that was released on November 17th, 2017 through the label. 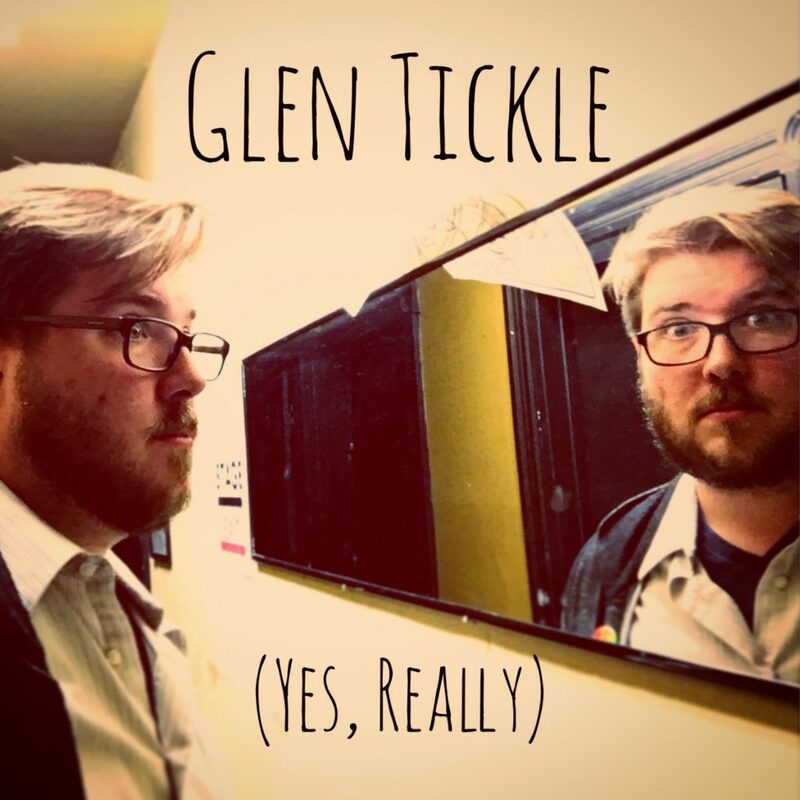 In 2016 label founder and Lopatcong comedian Glen Tickle started Circus Trapeze Records as a joke when he released his debut album (Yes, Really) which charted at #13. 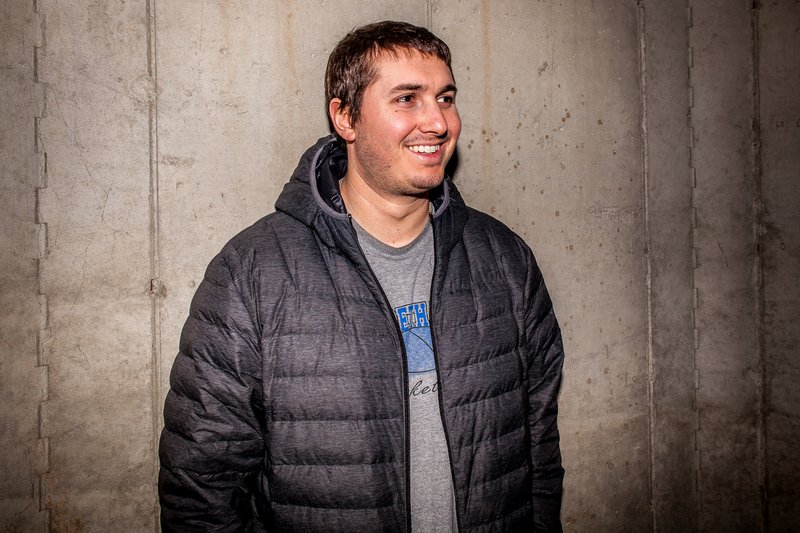 All three albums were recorded live at the ArtsQuest Center at SteelStacks by sound engineer Jesse Gimbel who runs the recording studio Jesse Gimbel’s Basement in Upper Darby, PA. The label is currently meeting with new talent for future releases. Glen Tickle and his violin Rochester.